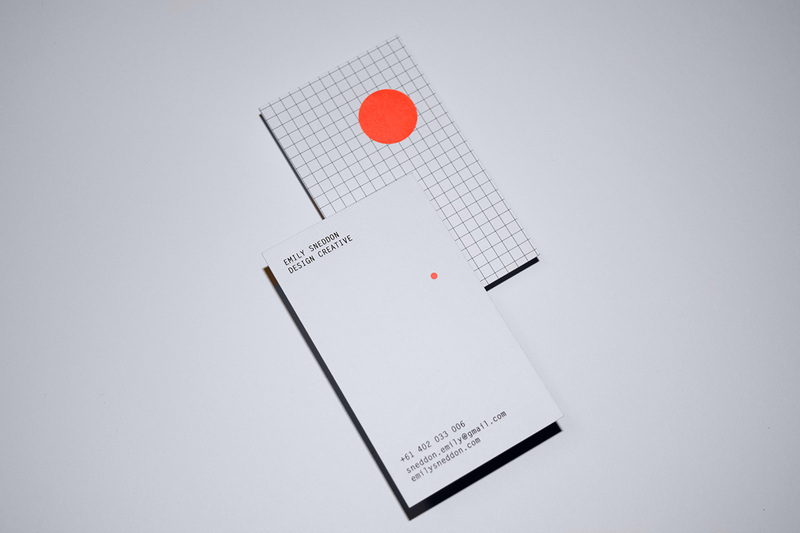 My business cards are designed as if each are a little keepsake of my work. 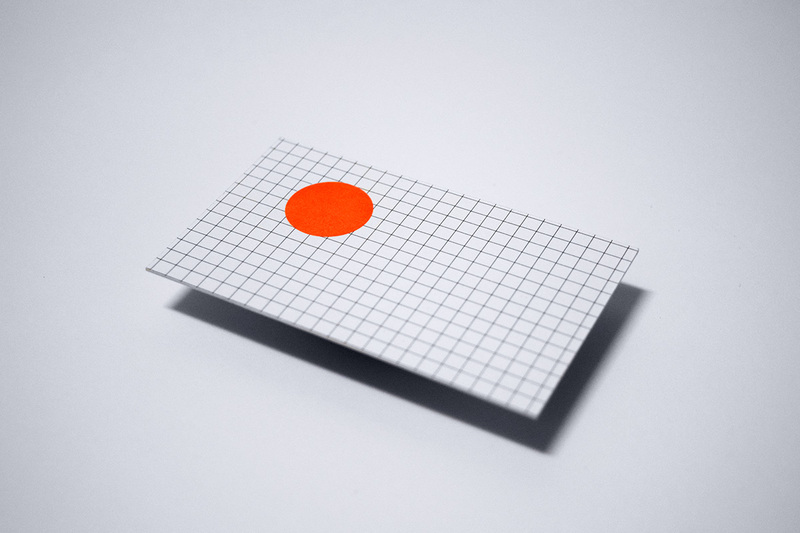 The idea was to create something that would communicate my design aesthetic both visually and in a tactile manner. 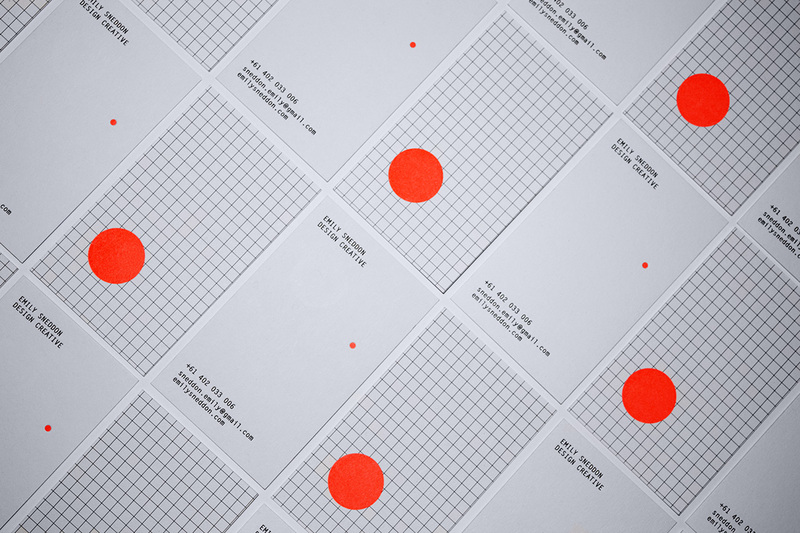 The cards are double-sided letterpress on 450gsm card featuring a beautiful neon Pantone spot colour. My business cards are designed as if each are a little keepsake of my work. The idea was to create something that would strongly communicate my design aesthetic through visual and tactile perception. 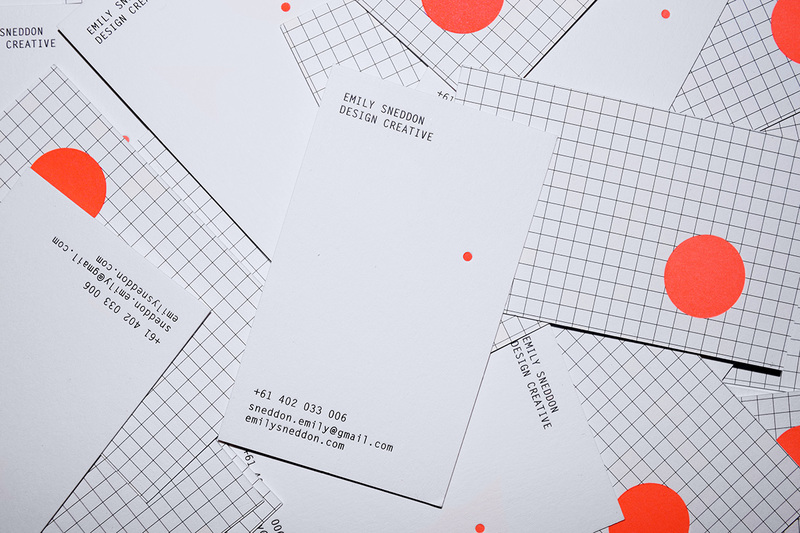 The cards are double-sided letterpress on 450gsm card featuring a beautiful neon pantone spot colour.